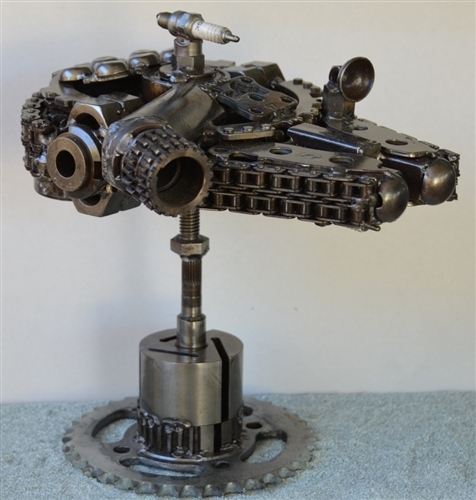 STAR WARS, Millenium Falcon 14 inches (35cm). 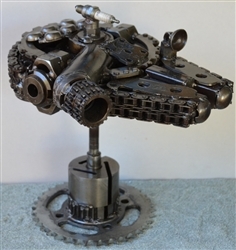 This Star Wars classic, ATST sculpture is approx. 14 inches tall, and has a massive appearance.. This piece takes about 20 hours of work.